Encouragement for Parenting, marriage and family life. Last month I went back to the city where I was abused. It was my first time there since being free and safe from his reach. It was strange and difficult and freeing in a way. These are words I wrote on the plane, thinking about being back in that place, and what it meant to me. It’s strange being back in a place where so much happened that should not have. Riding down the streets I used to walk. And seeing the places we used to park or visit. I see restaurants where we ate and I can still hear words of ridicule and disgust being spat at me inside their walls or in the car before walking into a public place. I’m struck by the harshness of memory. 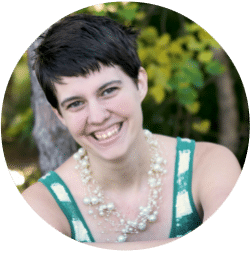 How places and images and smells can throw me back into the worst times of my life. Things far more painful than my father’s death. How I wish I could go back in time and see that young girl standing there with her mother’s husband. Rewind the clock to this very curbside ten years prior. Theres so much I could say. So much insight I could offer. But it would all start with a single word. I didn’t know how to. I didn’t know what life could look like if I left. The monster at home seemed preferable and familiar instead of facing the countless monsters that the world might offer me. See, after years of being told everyday that you are worthless, you start to believe it’s true. Anyone who tells you that “no one can make you feel inferior without your consent” has clearly never been bullied or abused by someone in a position of power over them. They’ve clearly never been in the position to hear things like “worthless” and “stupid” spoken over them daily, multiple times a day and then cushioned with “I love yous” until they believe themselves to be utter trash and grateful for whatever false and lying love their abuser might offer. I didn’t leave because I didn’t think I was worth the effort. I was convinced in my heart that I deserved every physical and verbal blow thrown at me because I was such a waste. I knew down to the depths of my soul that everyone else would treat me this same way, if not worse because after all, it was me that was a waste of air, not my abuser. I learned to think that my abuser was so gracious in the way that he endured my idiocy, who else would do that? If I could rewind the clock I’d corner myself in the bathroom and give myself a plane ticket home to my godparents and the boy that was best friend for so long that at some point he turned brother. I’d call them ahead of time to let them know I (the younger me) was coming and to never let me go until I knew I was worth loving. I would hug little me and tell her she has meaning in this world beyond trying to please the whims of one despicable man. I’d tell her that it’s not her that’s worthless or a waste of a good breath of air. I’d tell her that the only air that has been wasted is every breath that told her otherwise. Every exhale that came with a fist to her stomach and arms. Every sigh as she was touched in ways young girls should never be touched by their stepfathers. I would tell her that she was worth protecting from all of this. That even though she looks to her mom to see how she should react to such things, she should not. I know she won’t understand for several more years the toll that widowhood and years of abuse have had on her mother. That there’s nothing left for her mom to give her. Least of all protection from the man who stole her innocence, dignity and joy. That she’ll need to find that protection somewhere else, or create it for herself. I wish i could tell her that things will be fine the minute she’s out. That she will meet an amazing man, and he’ll take care of her, getting her the help she needs. I wish I could tell her it’s all peace and feelings of security from here on out. But I know only a fraction of that will be true. Yes, she will meet that amazing man and marry him just weeks after their meeting. He will love her and cherish her in ways she never imagined anyone ever could and it will frighten her as it slowly begin to heal the broken bits of her. Her godparents and brother will find out what was happening and they will hold her tight and never let her go, without even needing to be asked. The safety and protection of their homes, hearts and texts will get her through many a tough time with pill bottles and knives seem her only way out. But she won’t always know peace. She wont always feel safe and she’ll spend years looking over her shoulder. She’ll struggle with eating disorders, as she’ll often forget to eat after being malnourished for months at a time. There will be years to come in which,even the thought of food will make her sick because her subconscious remembers being told that if she ever gained weight he would come find her, and beat her, no matter where she was or who she was with. It’s not until she allows herself to truly remember these words seven years later that she begins to heal. It will take hospital visits with a baby that’s not growing to make her realize there’s a problem. To make her see that she has a problem with food. I’d love to tell her it’s all better from here. But I wont lie to her. Standing in that bathroom I’ll just take her hand, ask her to be strong for me. To run home to the people she will call family until the day she dies. I’ll tell her she will be loved in ways she can’t even wrap her mind around right now. She’s so far removed from feeling real love, I know she might not understand. So if all that seems unreal, I’ll just ask her to run. I know she wont believe the rest. I know it will scare her, and maybe she has to take the long way around. But a big part of me wishes, as I walk these streets today, that I could go back 10 years and find her. Find me. I’m a woman now, unafraid of my abuser and willing to face him if it means saving her. But I would not use my words. I will not waste a good breathe of air on him. I’ll just take her hand, and we will run together. Because she is worth it. She has always been worth it. And always will be. 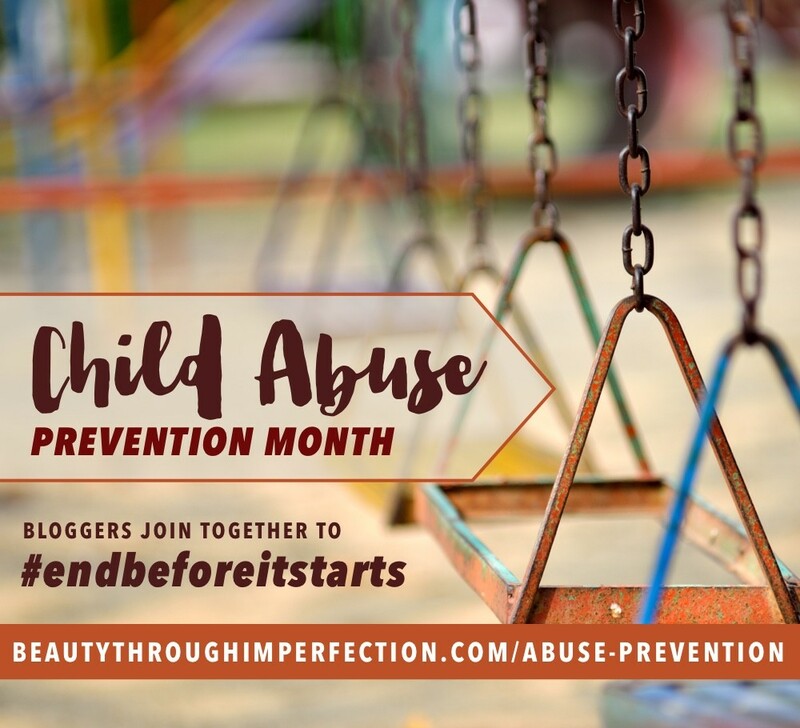 April is Child Abuse Prevention Month, I am hosting several dozen bloggers in the #endbeforeitstarts movement. Our goal is to share stories, and education about child abuse so that parents and caregivers can educate their kids about abuse prevention. I invite you to read some of the other posts in the series and share them with your friends. 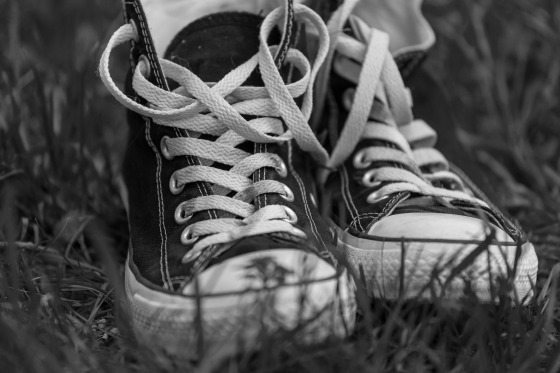 This is a hard topic to discuss, but one that is so important, even for the best of families. It could truly save a life. 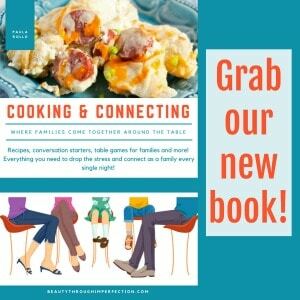 Young wife, mama, author, blogger, encourager, friend. Lover of hot weather. Lover of travel. Accomplished chocolate eater. Proud Hufflepuff. Oh Paula, may God continue His healing work in you. Vengeance (yes, vengeance) belongs to the Lord. Praise God for that. I loved this. Thank you. Hey Buddy!, I found this information for you: "If I could go back, I’d tell myself to run away…". Here is the website link: https://www.beautythroughimperfection.com/run-away/. Thank you.